Laravel, a free and open-source PHP web framework, created by Taylor Otwell and intended for the development of web applications following the model–view–controller architectural pattern is getting more popular in nowadays. Ubuntu is also getting much attention from the developers because of its extreme configurability and open source nature. 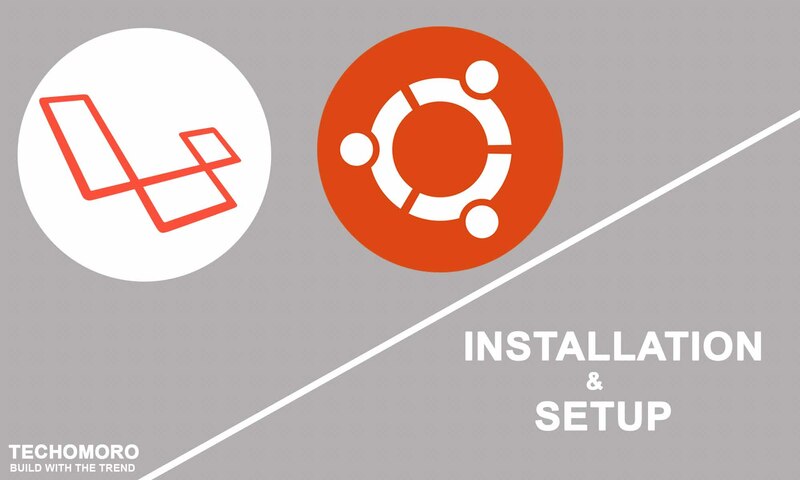 Building powerful applications using Laravel in Ubuntu platform will be lovable to developers. Laravel requires a web server to run. Apache2 is one of the most famous web server used today. Laravel also need a database server. Most using database with php is Mysql. In your Ubuntu system, you can choose any destination to do your projects. But in my case, I will choose /var/www/html for doing all projects in Ubuntu. It is just the default root folder of the web server of your Ubuntu system. You must set permissions for working with your project directory since as by default your system may only allow you to change the contents in your project directory as root. If your project directory is not inside /var/www/html (If you skip 4th step) , then use your own directory url in the top command. You can choose your own favorite code editor for editing your project. But in my case, I choose Sublime Text. From the above link, you can download Sublime Text compatible with Linux system. After installing Sublime Text, direct to your project folder. Open your project using Sublime Text by just typing the below command. You have to create a database on your Mysql server which is the DB of your Laravel application. Go to https://localhost/phpmyadmin and Enter username and password(As default, the username will be root and password will be your Mysql password). Edit the .env file on your project folder. If there is no .env file in your project, you have to create a file and paste all the contents from sampe.env to the file you created and save the file with .env filename. You have to migrate the database from your Laravel application to your localhost. It will open a new tab on your browser with address http://localhost:8000 . It will open the app with adress http://localhost:9000 .